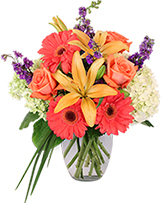 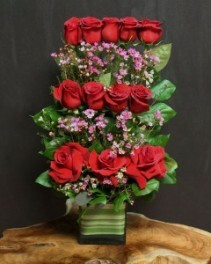 The Cube Roses arrangement includes a dozen of premium long stemmed roses with seasonal foliage & filler in a green leaf lined vase. 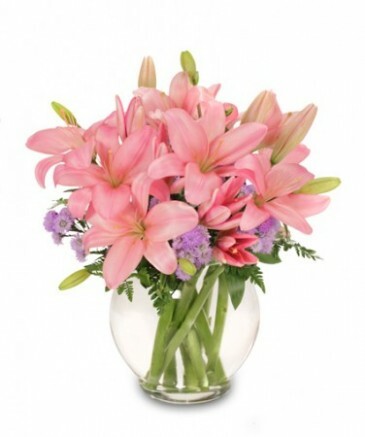 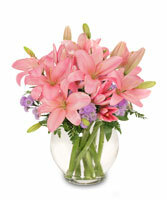 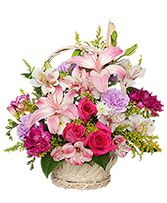 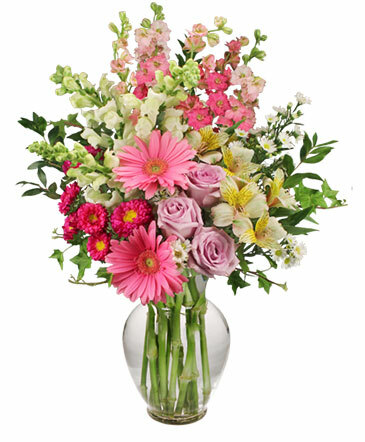 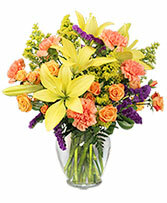 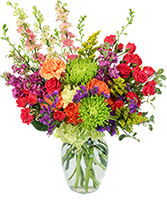 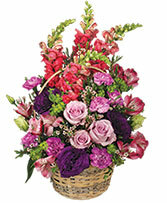 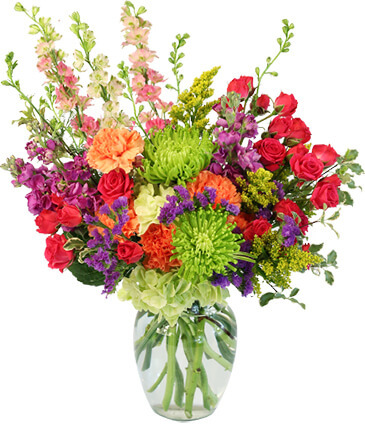 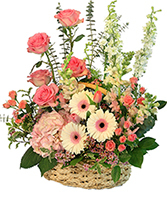 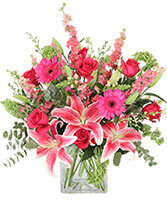 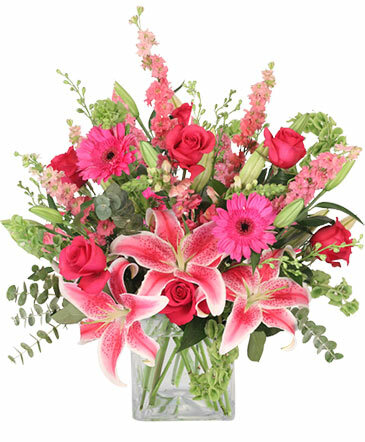 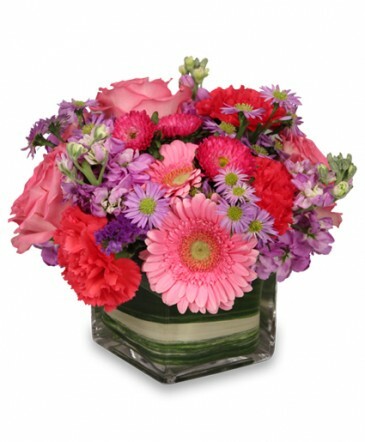 Please Note: The quantity of roses in the arrangement increases as price increases. 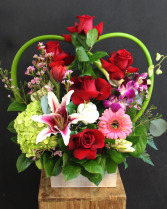 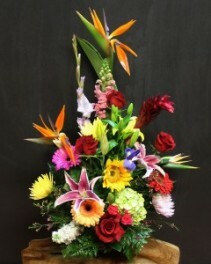 The Key To My Heart design includes 'freedom' roses, gerbera daisies, stargazer lily, dendrobium orchid, hydrangea in a wooden box.